Fallgatter Catlin & Varon, P.A. focuses primarily on three legal areas — criminal defense, personal injury, and civil litigation. Within these three major practice areas, our lawyers offer comprehensive legal services. We invite you to explore the information provided here to gain an understanding of how we might benefit you through representation in each area. Changes to the Miranda rules now require that you explicitly state you want to remain silent, stop all questioning and call an attorney when the police take you into custody. Once you have made this statement, call our office to ensure you have an experienced criminal defense attorney at your side throughout the legal process. If you have suffered injuries due to the negligent or willful acts of other parties, you have the right to file a personal injury claim to pursue compensation for the expenses related to your injuries and for other damages. When you schedule a free initial consultation with an attorney at our injury law firm in Jacksonville, we carefully review your unique circumstances and educate you on all available legal options for your case. Laws, rules and regulations governing business, commercial and other civil matters are often complex, requiring legal help to navigate successfully. We have extensive experience representing clients in business, contract, probate, construction and other types of disputes. 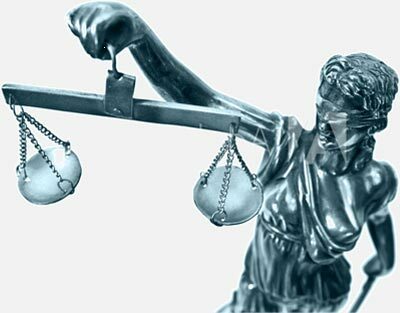 Our civil litigation services include negotiated settlements, mediation and courtroom litigation. Contact Fallgatter Catlin & Varon, P.A. Call or click now!